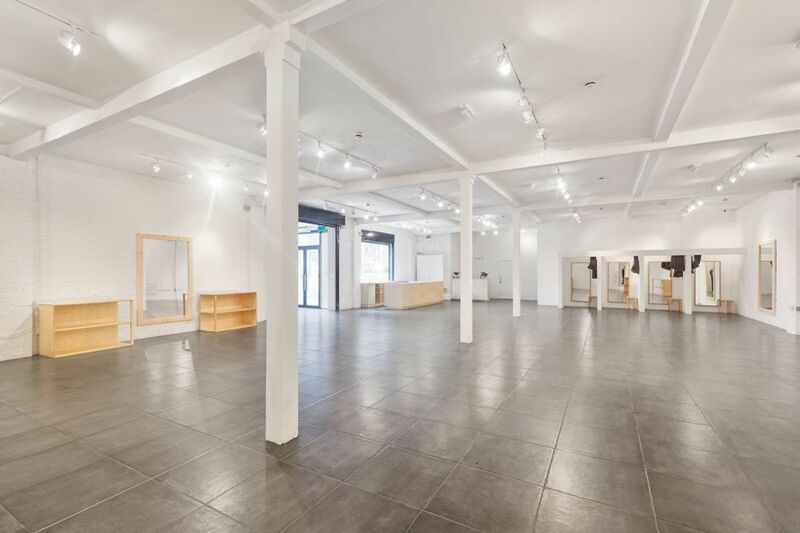 THE BOX is a fully functional 3000 Sq Ft retail and events space in Hackney, East London. 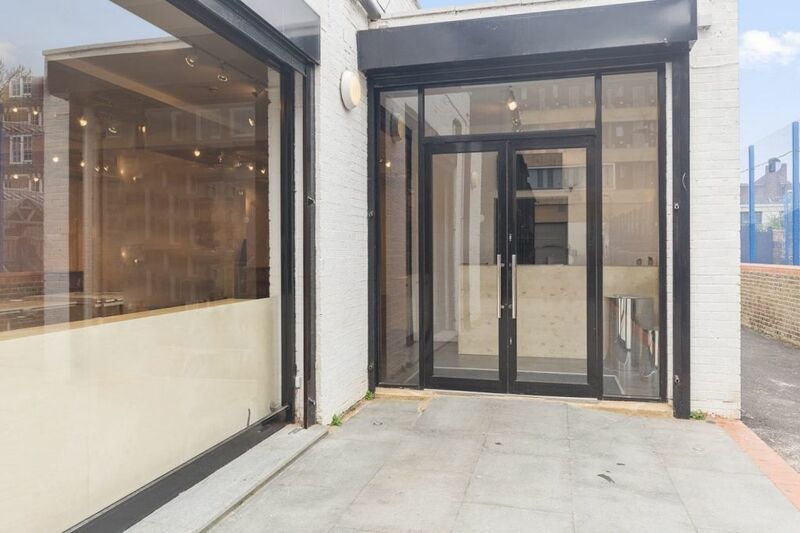 Based around a curated calendar of events, the space will host stock and sample sales alongside marketing initiatives in partnership with brands, incorporating talks, workshops, launches and social events. 83 Chicmi users follow The BOX. Follow public users to hear about the great events and brands they love.